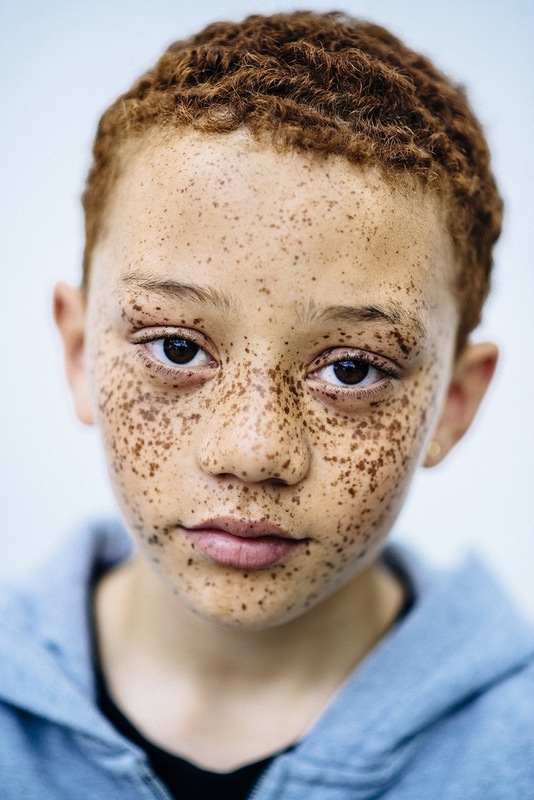 This photo series by photographer Michelle Marshall is a stunning collection of portraits of Black red heads. 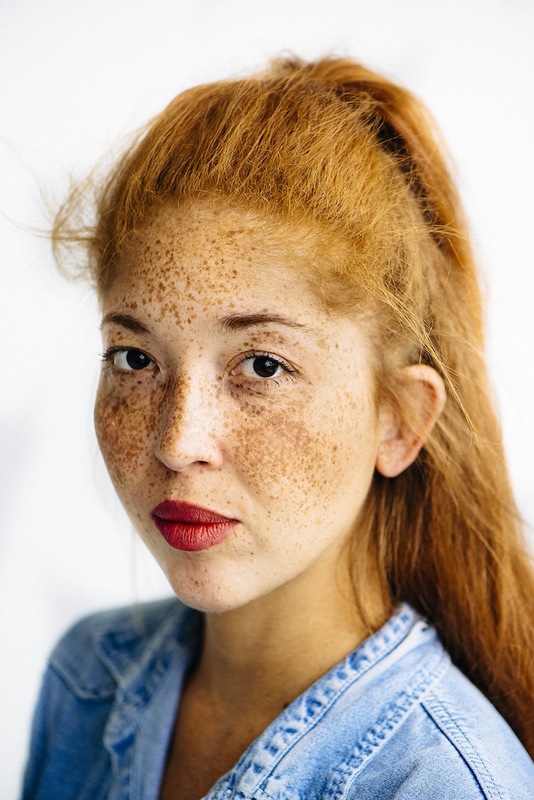 No, redheads aren't only white people. 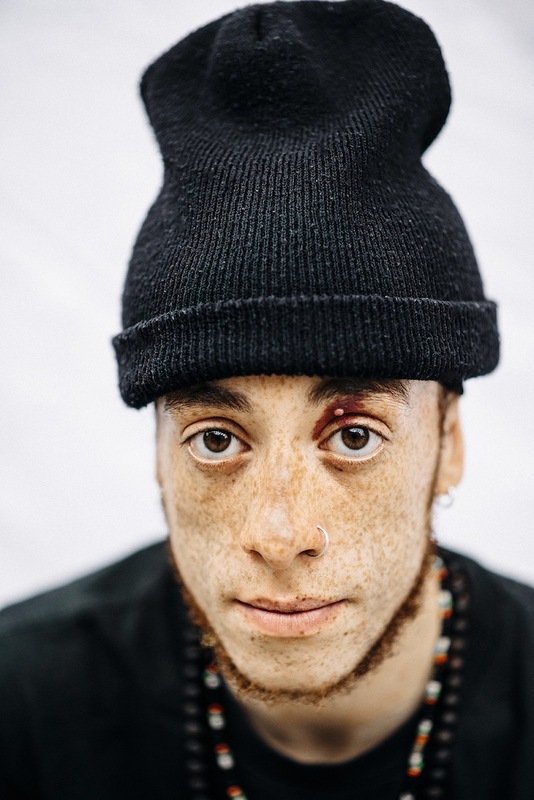 Michelle Marshall Photographer Michelle Marshall is raising awareness of this fact through her photo series "MC1R." 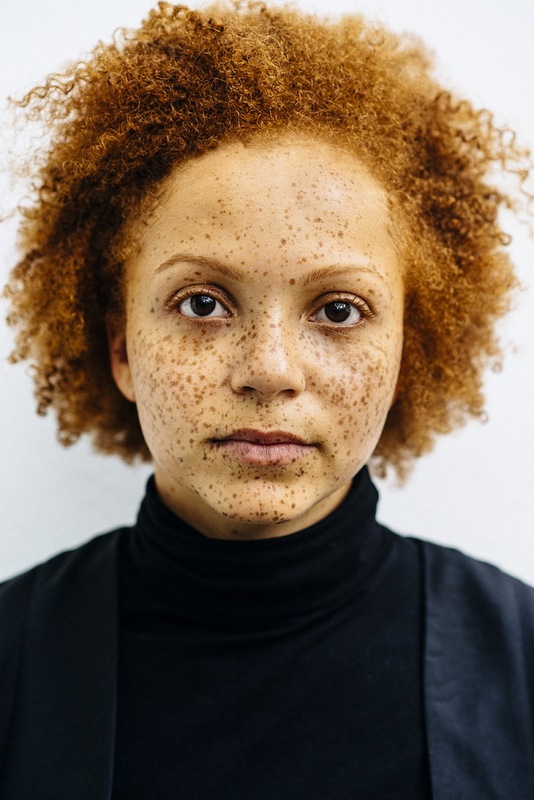 The series, named after the gene variant responsible for red hair and freckles, features individuals of Afro-Caribbean descent who carry this gene and, therefore, embody certain aesthetic traits associated with redheads. 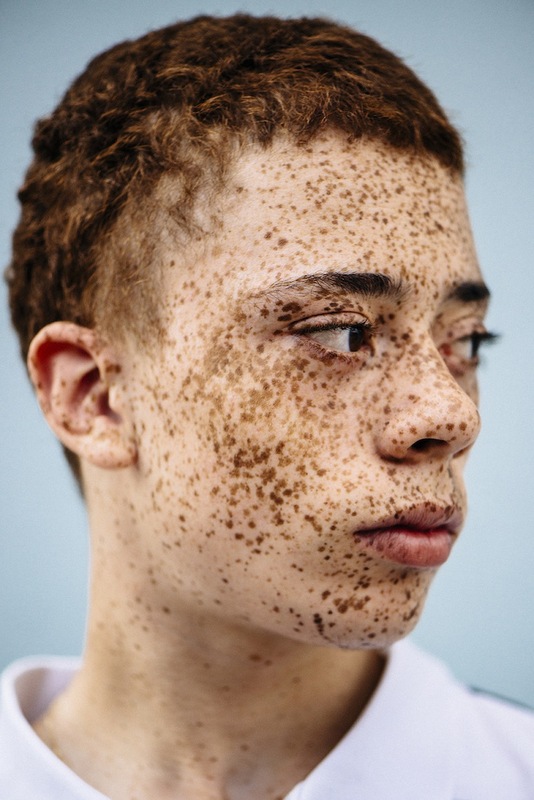 "I want to stir the perception that most of us have of a 'ginger' as a white Caucasian individual, potentially of Celtic descent," the French-born, London-based photographer told Mic. "As we struggle with issues of immigration, discrimination and racial prejudice, Mother Nature, meanwhile, follows its own course, embracing society's plurality and, in the process, shaking up our perceptions about origins, ethnicity and identity." 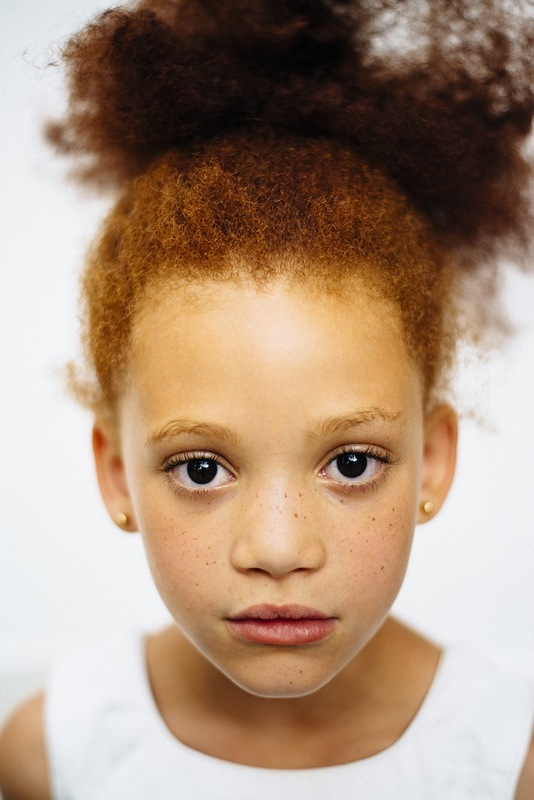 Experts confirm this: "Red hair carriers in the Caribbean and Africa are for the most part due to migration or gene flow," Barry Starr, a geneticist from Stanford University, told Vice. 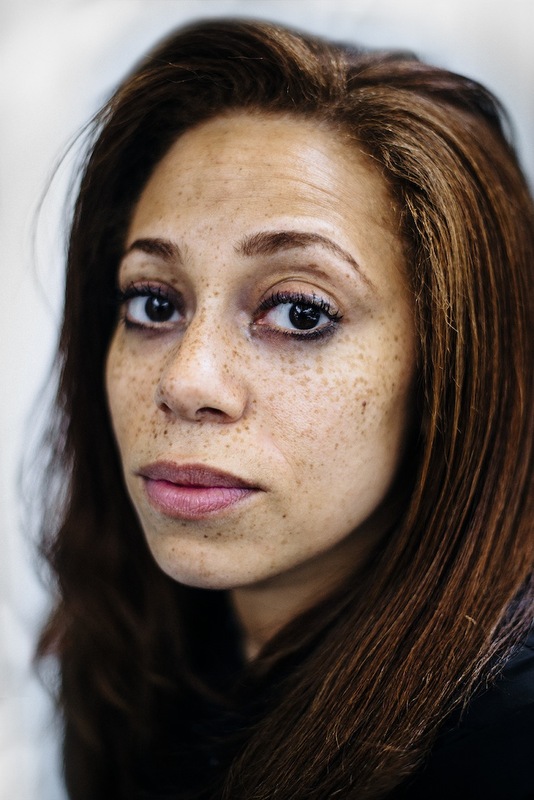 "This might also explain why you occasionally see red hair on a black Caribbean person who has two black parents," George Busby from the Wellcome Trust Centre for Human Genetics concurred in Vice. "By chance alone, it might be that they are both carrying a European mutation which has come together in their child." 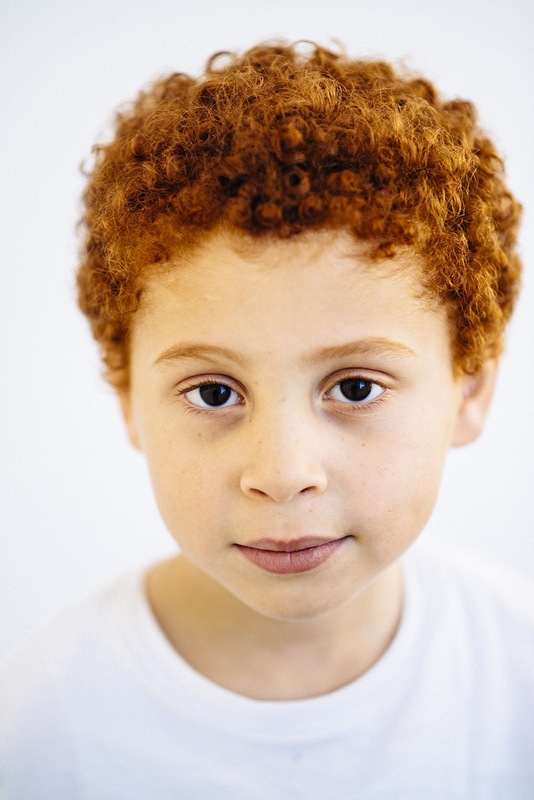 Even beyond the diverse backgrounds redheads specifically embody, Marshall hopes the series will encourage viewers to rethink assumptions about racial identity more broadly. 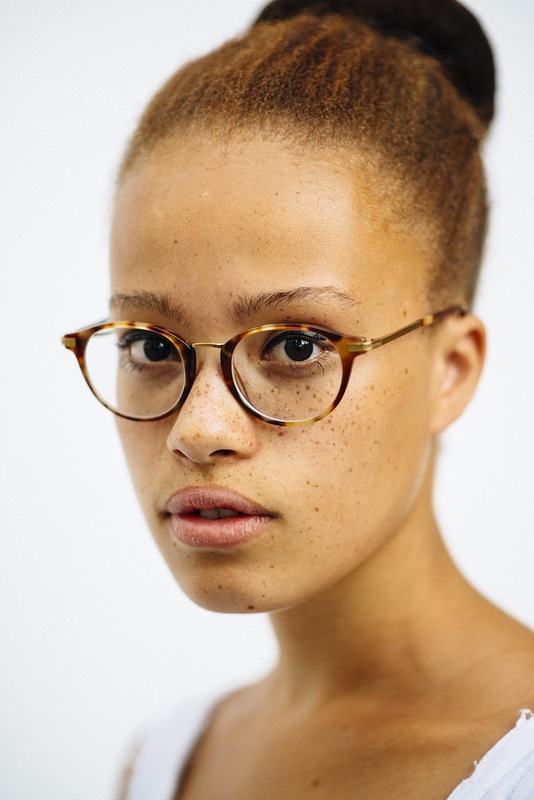 "With their striking and beautiful features, each and every one of my subjects are challenging the very parameters of race and identity and the idea that skin color informs one's heritage and provenance," she said. While Marshall predominately shoots in the United Kingdom, United States census supports her observation. 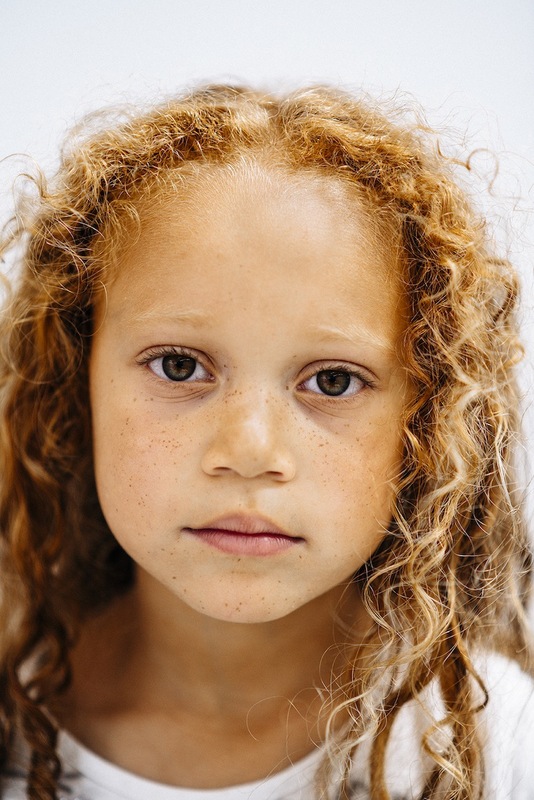 More than 7% of the 3.5 million children born in the United States in 2009 were of two or more races, according to the Washington Post, and that number is only growing. "As the nuances are now becoming so subtle, the notion of belonging to a black or a white community becomes difficult to ascertain, and similarly it becomes confusing for one to identify with one or another (just as it becomes difficult for a given community to embrace those blurred lines)," Marshall told Mic. Capturing this rapid change is at the heart of Marshall's work. "I wish to create compelling portraits," she said. "A visual census representing our constantly changing society." Ultimately, though, the photographer hopes her images will encourage people to move past a narrow understanding of race. "I am perplexed that despite being all intrinsically the same from a biological point of view (after all, we all have two legs, two arms, one head), we allow small variations in skin colour, shape, gender etc. to dictate how some individuals should be perceived and treated," she concluded. "Our primal fear of the unknown still yields some snappy and completely irrational behaviours."